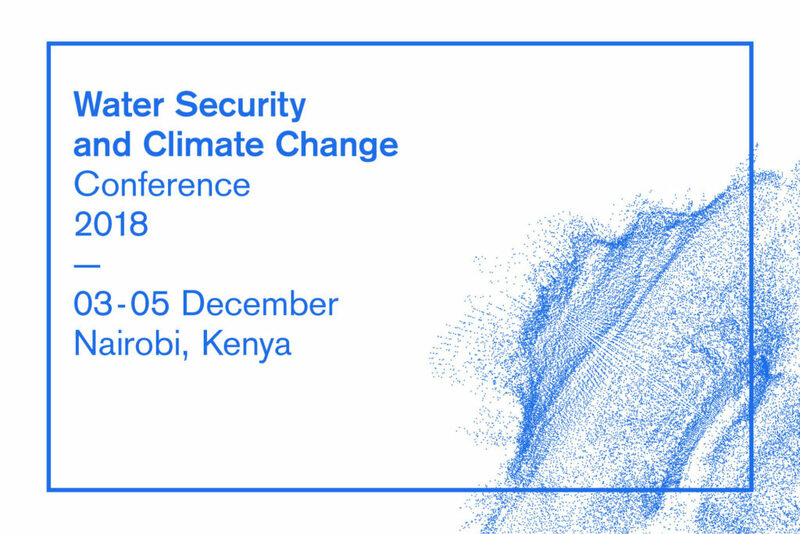 Scientists, policy makers and stakeholders from various sectors discuss the diverse facets of water security and its relation to climate variability and change. 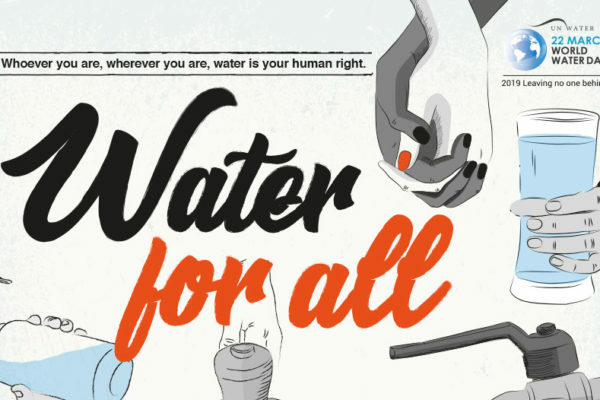 The availability of water affects many of mankind’s social and economic actions and is an essential component of ecosystems. 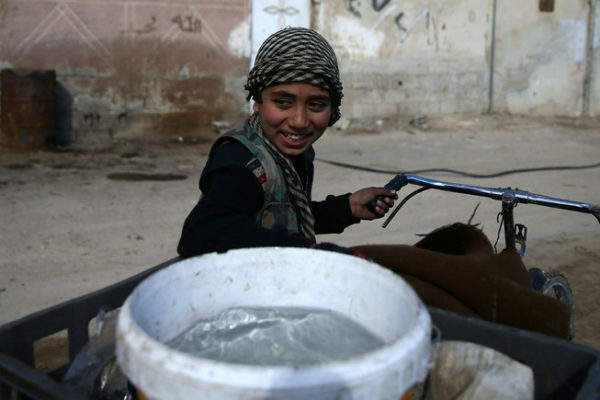 Hence, water security is one of the major challenges faced by society today, on both a global and local level. 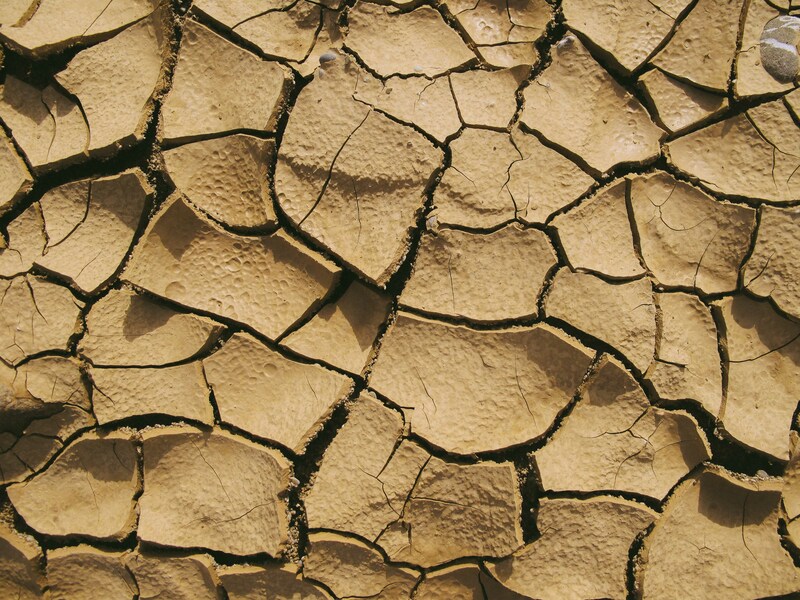 Additionally, impacts of climate change and water-related hazards are increasingly decisive for well-being, poverty, conflict or peace and have become a key component of social development. 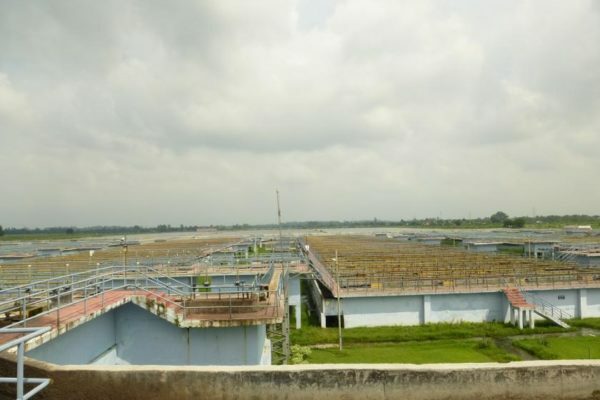 Water security as well as climate change are cross-cutting elements of recent global agreements, such as the Sustainable Development Goals, the Paris Agreement on Climate Change and the Sendai Framework for Disaster Risk Reduction. Science should and can play an important role in contributing to the achievement of these goals. 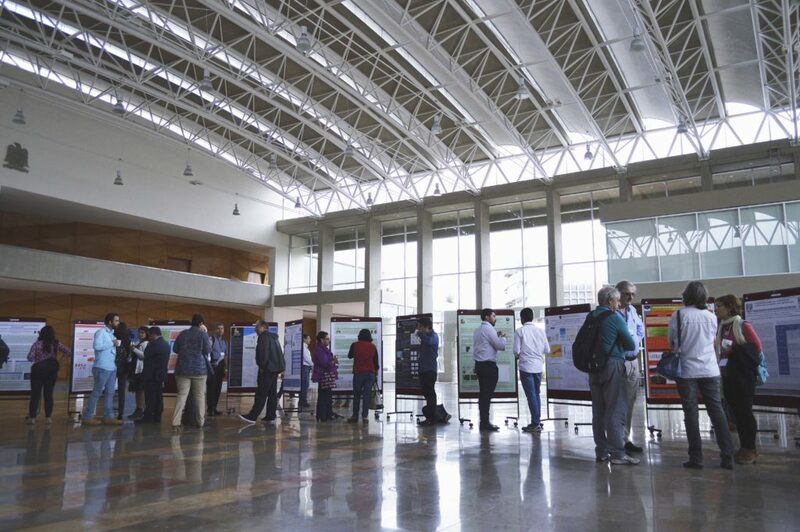 The WSCC 2019 conference planning committee welcomes your abstracts for oral presentations and scientific posters. 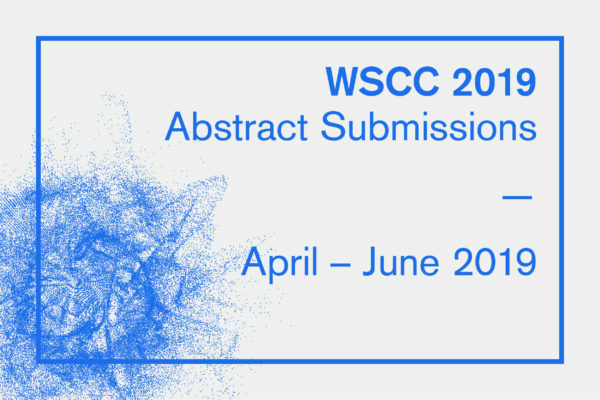 The submission period is April – 21 June 2019.The WSCC aspires to offer abundant opportunities for exchange. The main components of the conference are thematic sessions that can be linked with additional dialogue forums – tying the scientific community to policy, industry and society. All sessions will provide enough space for discussion. 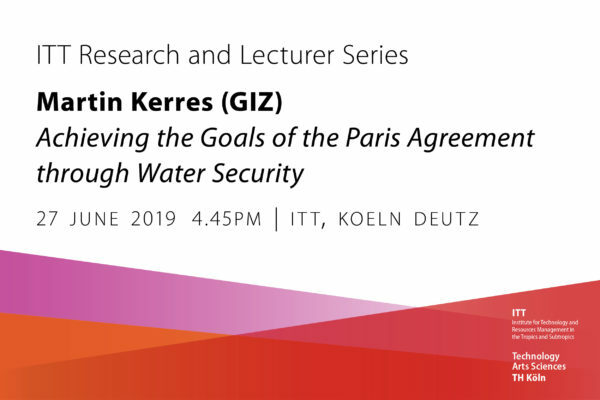 We welcome presentations which combine academic and practical approaches as well as the introduction of new dimensions and perspectives in the discourse on water security and climate change. 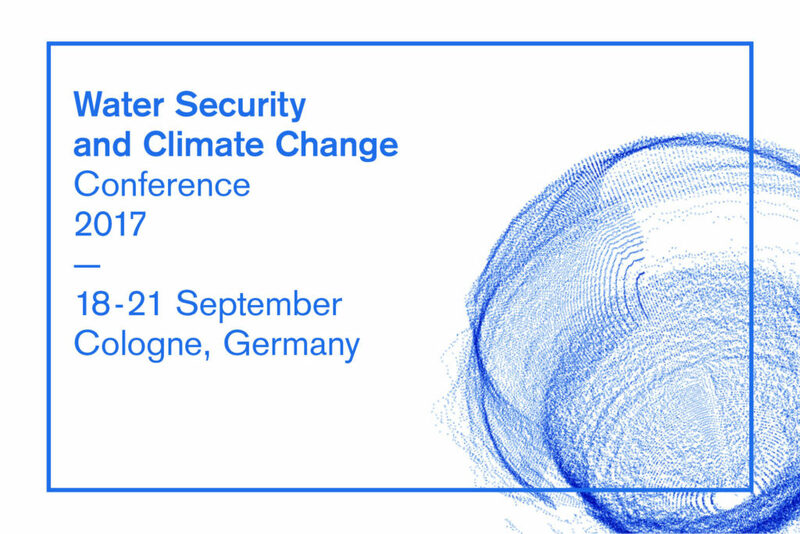 Accepted contributions to the conference will be published in the WSCC Book of Abstracts. A special book edition of the conference, and the publication in selected academic journals is intended. Each session will be hosted by prominent organizations – experts in relevant fields. The conference will be held in English. There is limited funding available to support speakers. Abstract submission open. Please submit your abstract via the button below. 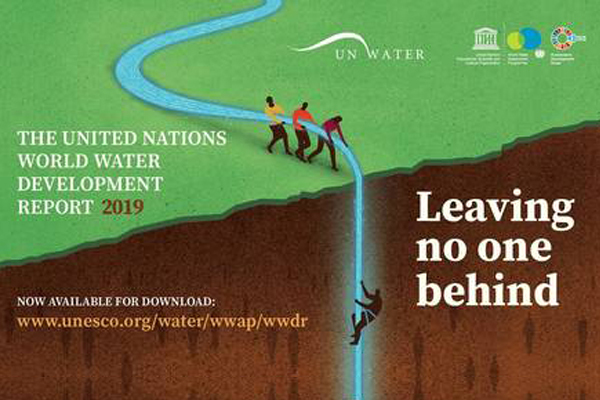 The topics mentioned above are based on the definition of Water Security of the UN Water; sessions which correspond to this logic are already set. Further sessions can be defined according to the incoming abstracts and session proposals. If you are interested in creating your own session, do not hesitate to contact us. Please also note the call for sessions. Abstracts that align with pre-defined topics will be prioritized, but we are open to all ideas. * must prove student or PhD status. ** fee waiver can be applied for by institutions located in DAC-List countries. The registration fee includes a book of abstracts, conference material on USB, attendance at conference sessions, welcome reception, lunches, morning and afternoon tea/coffee break and a conference dinner. Additionally, we offer a “Guest Ticket” for accompanying persons which includes the participation in the conference reception and dinner only. The respective service charge of 60 USD also includes a guided city tour (San Luis Potosí). 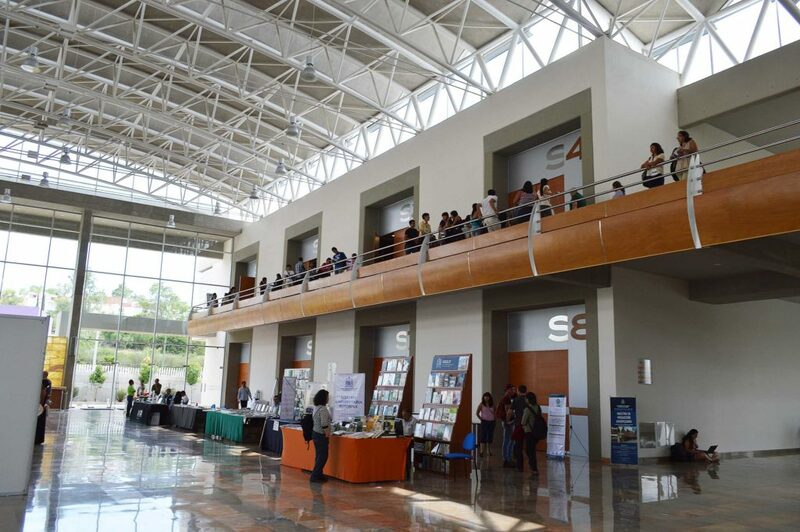 The Universidad Autónoma de San Luis Potosí (UASLP) has been honored as one of the best public universities in Mexico. It upholds high values and an important role for our higher education in the country. Our institution accumulates more than 390 years of history as the Escuela de Primeras Letras (School of First Letters) in 1624 and the Colegio Guadalupano Josefino in 1826. 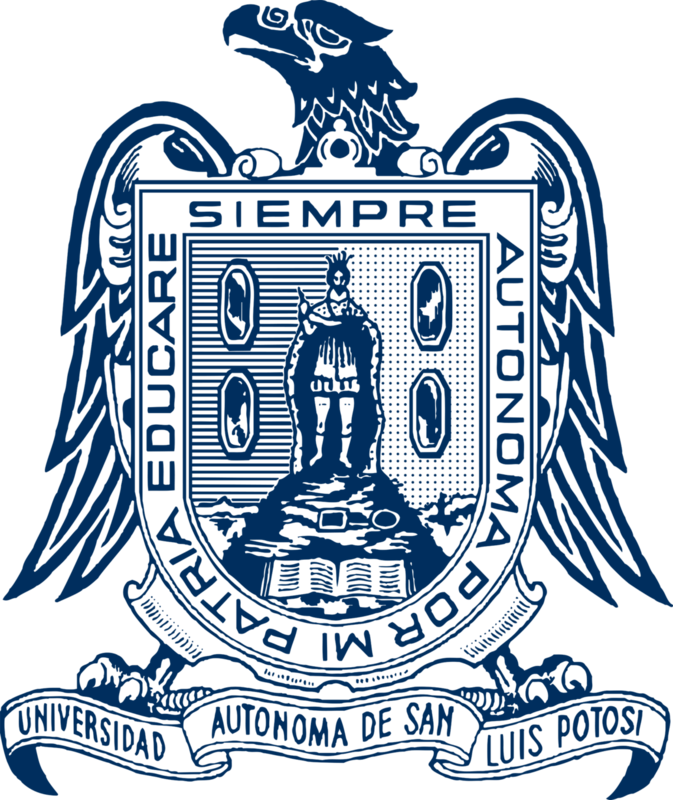 Later, in 1860, the Instituto Científico y Literario (Scientific and Literary Institute) marks the transition until it becomes our actual autonomous university in 1923, as the first self-governed university in the country. The UASLP is considered the most relevant academic pole in North-Central Mexico. Today, the UASLP amounts to about 32,000 students and 3,400 academics who interact along the 100 Bachelor´s degree programs and 90 graduate programs offered. The institution’s educational offer includes eight campuses distributed throughout the main cities of state of San Luis Potosí. Our academic staff has a strong commitment on research. As many as 521 researchers are acknowledged by the National Researchers System (SNI), ensuring the highest quality and current relevance of academic programs for disciplines as diverse as engineering, medical, economic, humanistic and natural science areas. A strong network of 23 libraries, information centers and comprehensive learning centers offer their resources on site and on line. The UASLP integral education model is additionally complemented with a strong sport, cultural and humanistic offer for students. 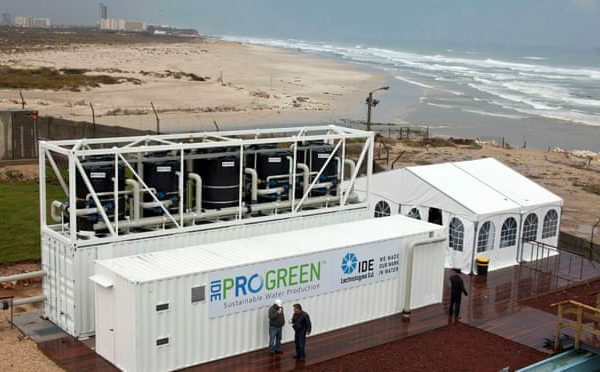 The Centers für Natural Resources and Development (CNRD) is a worldwide university network promoting academic exchange and cooperation in the area of natural resources management, in particular related to water, land, ecosystem and renewable energy resources in the context of the UN Sustainable Goals (SDGs). 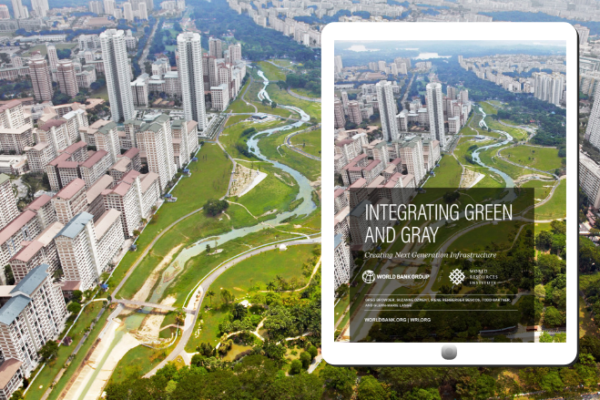 In teaching and research, CNRD pursues transdisciplinary and interdisciplinary approaches to natural resource management which is necessary for understanding and solving the most pressing problems of today.